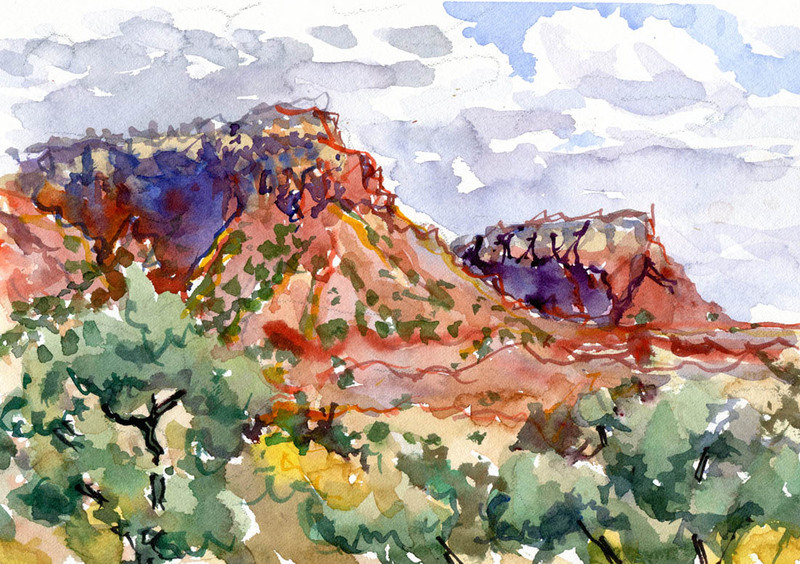 Can I share some of my brush adventures with you? Beto Throws His Hat in the Ring. 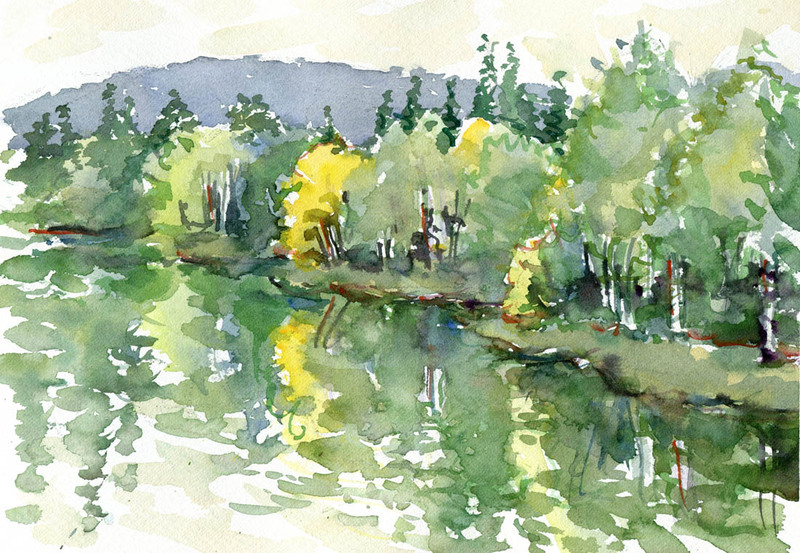 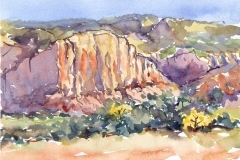 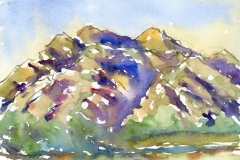 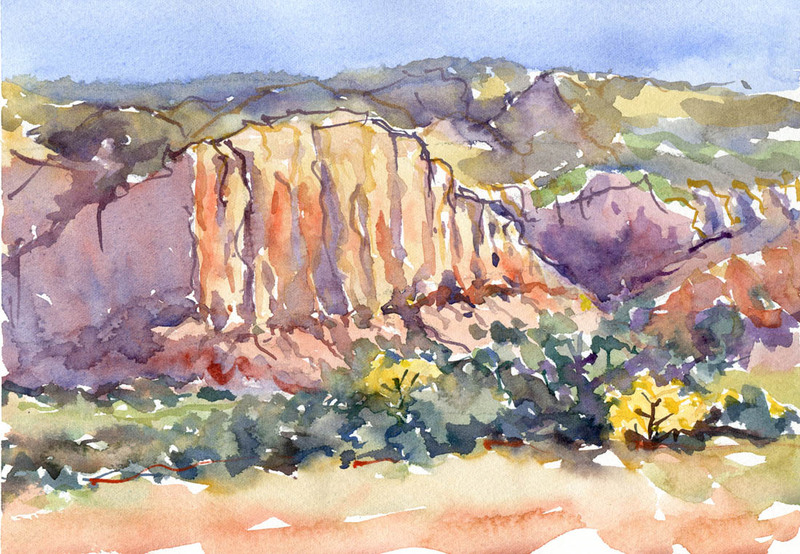 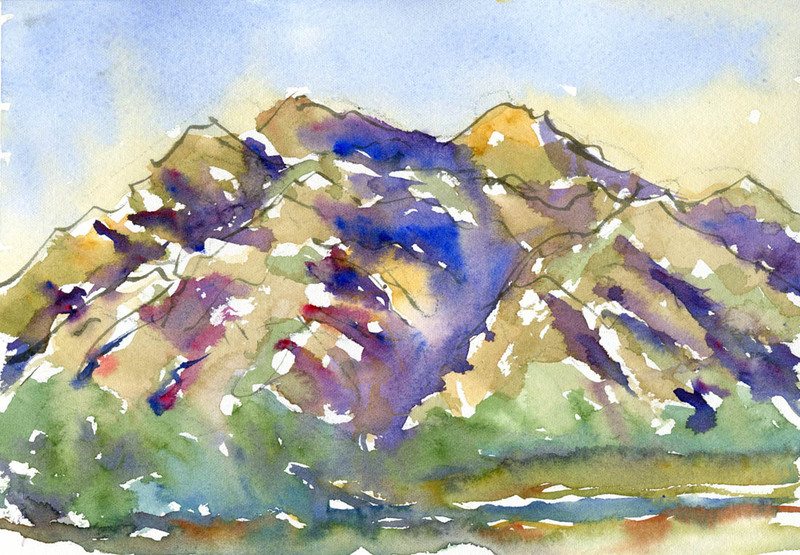 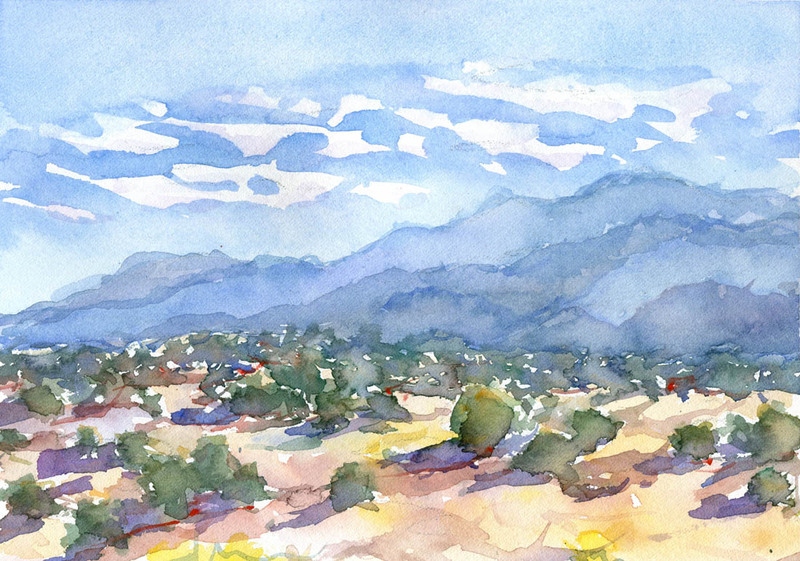 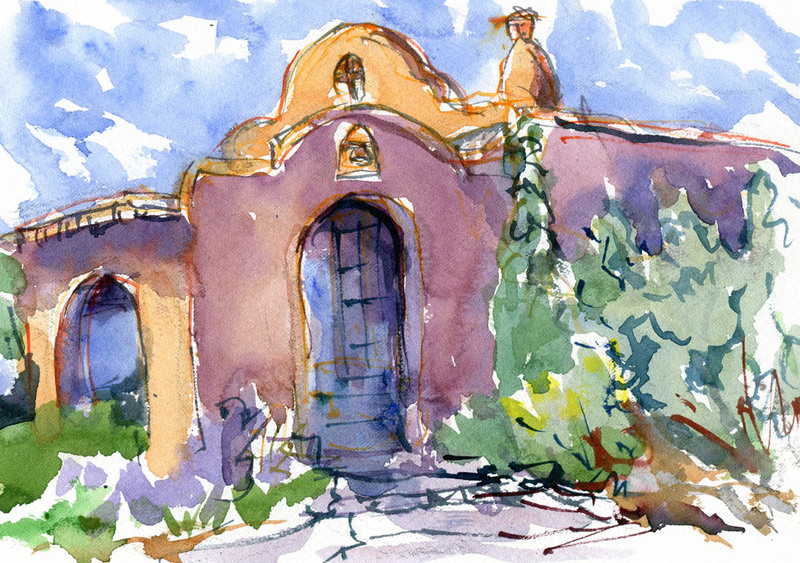 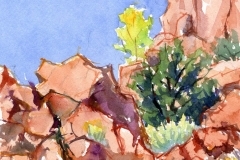 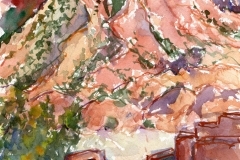 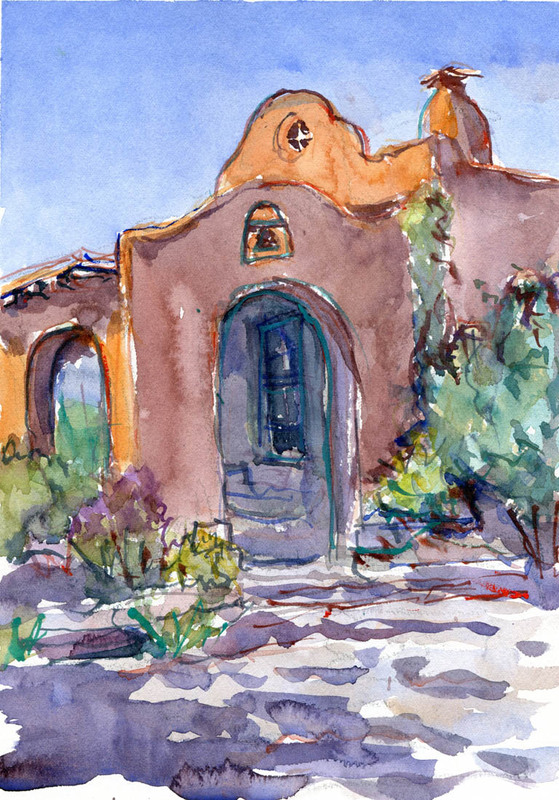 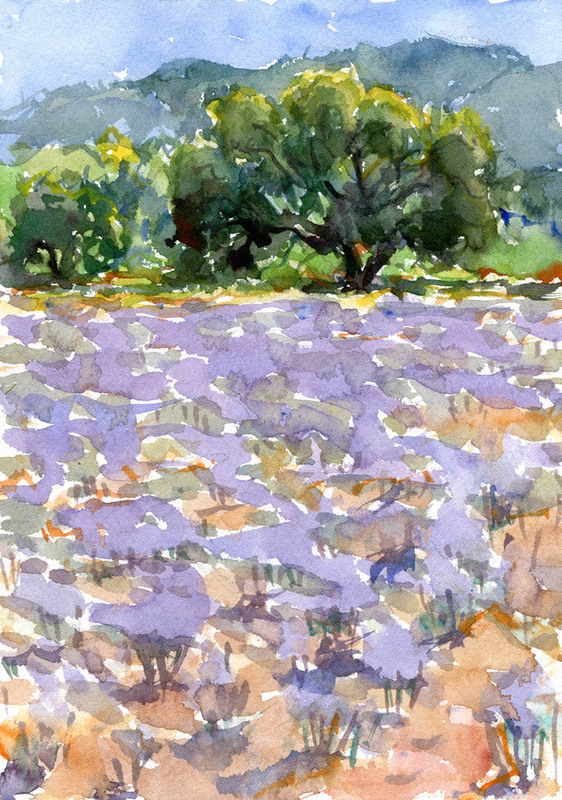 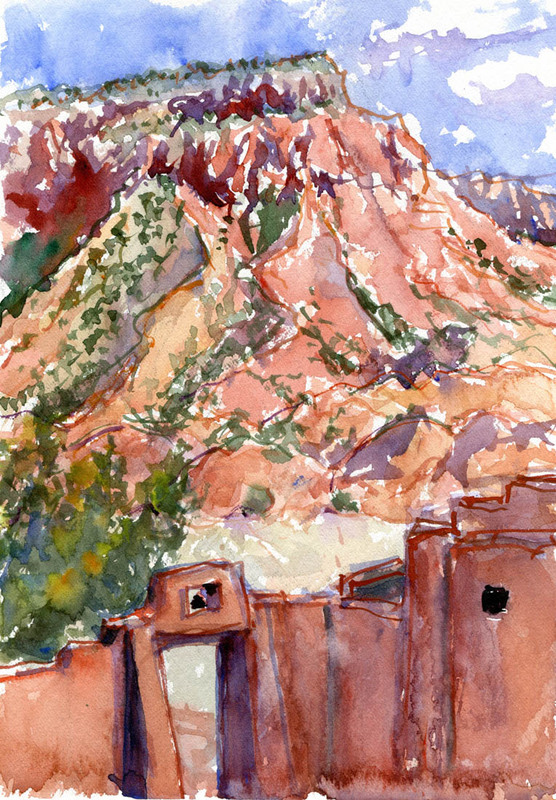 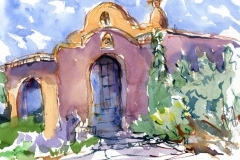 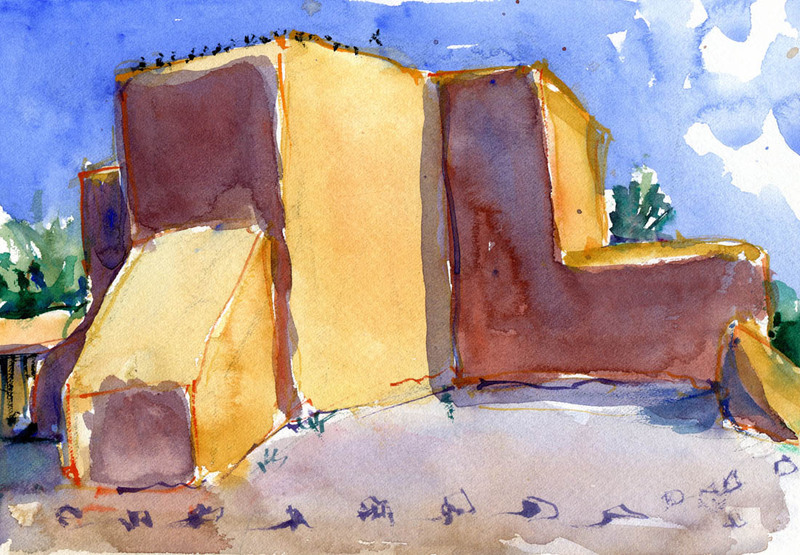 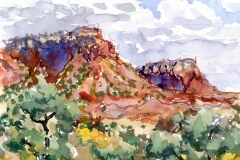 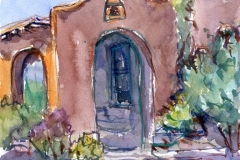 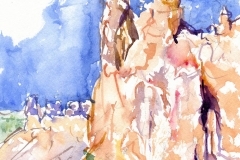 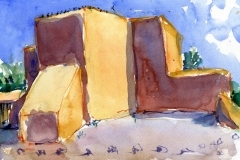 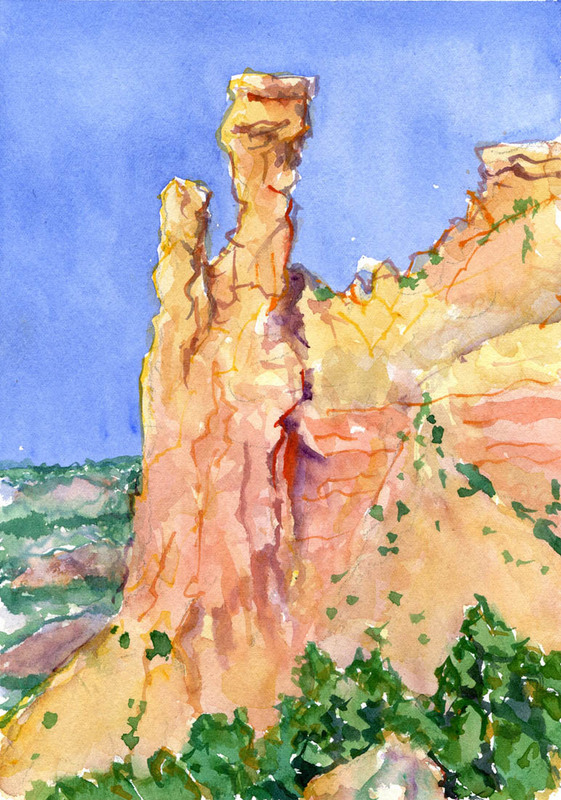 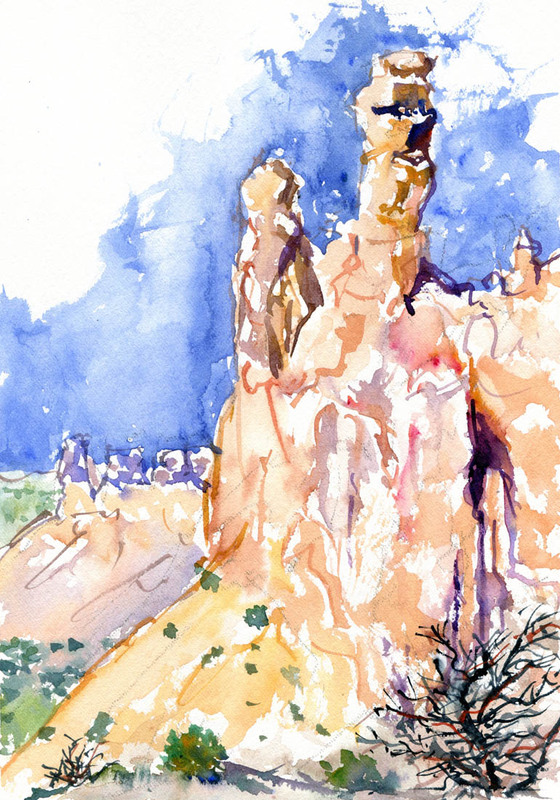 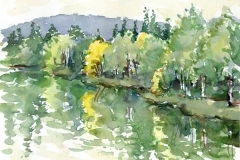 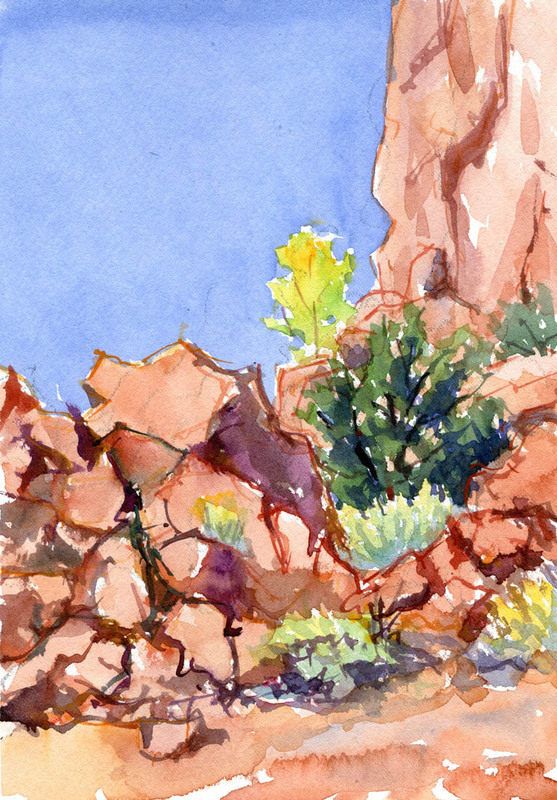 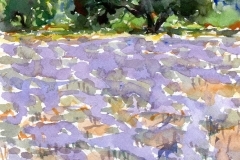 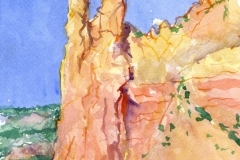 A gallery of 7×10 inch travel watercolors painted on adventures out of the studio.